Sakom (02.2014.) - Network Manager d.o.o. 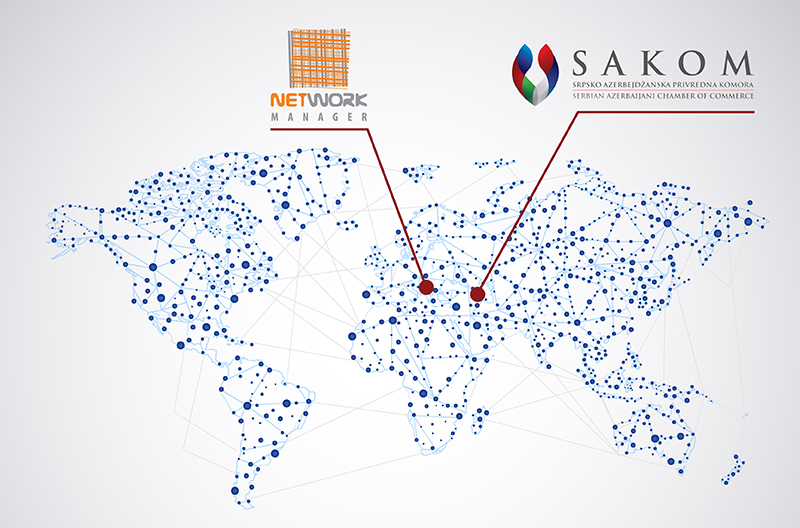 After successful visit to the conference in Bakutel, along with the invitation of the Embassy of Azerbaijan, the company Network Manager has become a member of a “SAKOM”, a Serbian-Azerbaijani Chamber of Commerce. The main objective of the “SAKOM” association is to support the development of trade and industrial activities through the organization of various forms of collaboration between Serbia and Azerbaijan.